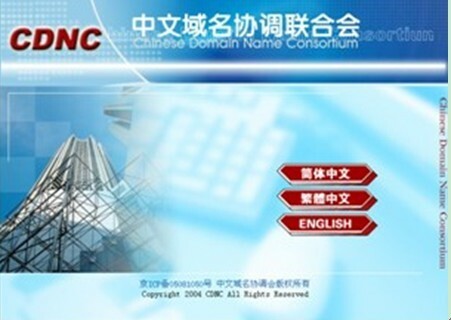 The server domain name certificate self-developed by CNNIC - Website Bodyguard successfully passed the global most authoritative and strictest safety standard audit by the Webtrust, and became the first server domain name certificate obtaining the trust of world mainstream browsers such as Microsoft IE etc in domestic. 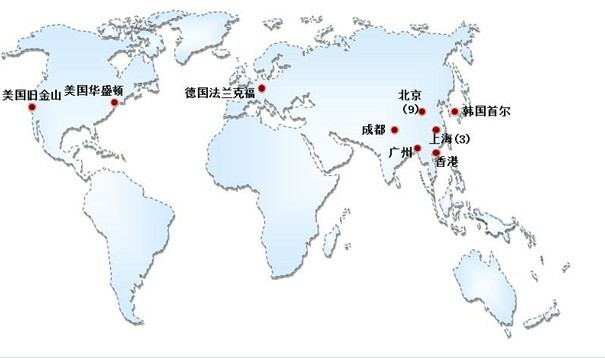 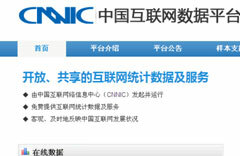 CNNIC conducted a comprehensive escalation for domain resolution system of nine TLD nameserver data centers worldwide. 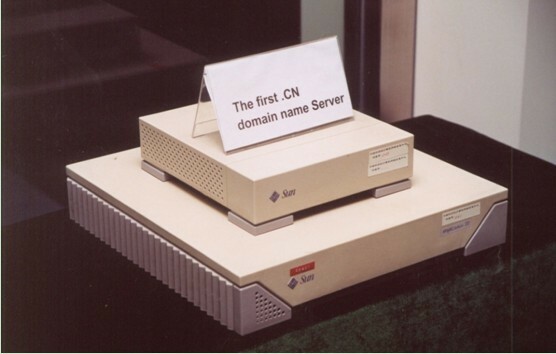 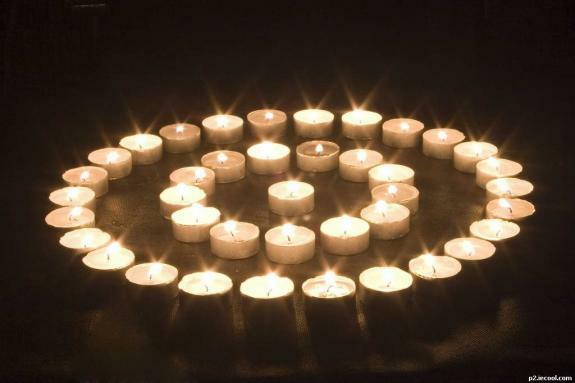 The effective time of CN domain resolution was shortened to 15 minutes or so from the previous four hours. 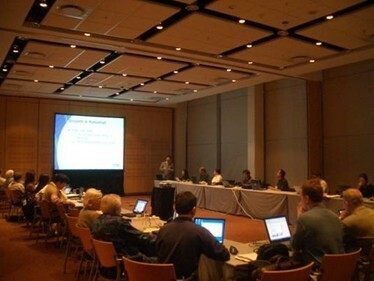 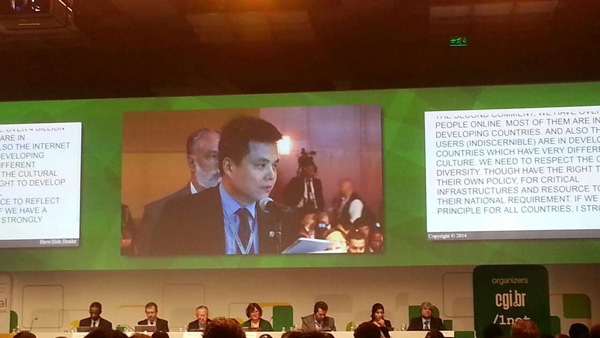 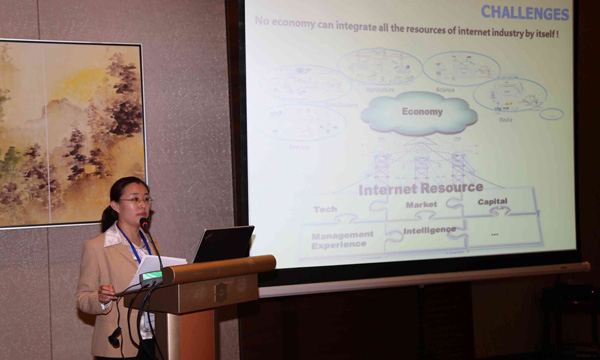 In November 2012，CNNIC delegates attended the 7th meeting of the Internet Governance Forum (IGF) held in Baku, Azerbaijian. 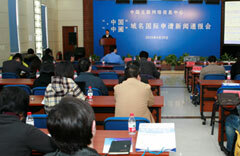 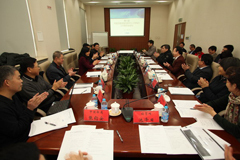 On December 17, the 6th CNNIC Working Committee Conference of was held at the Software Park of CAS. 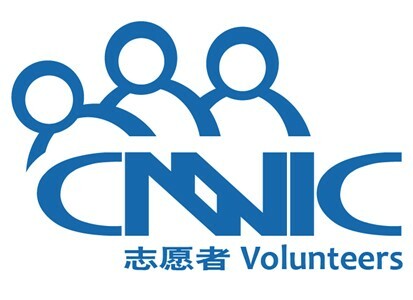 The 6th CNNIC Working Committee membership list was adopted and suggestions and expectations on the next step of work of CNNIC were put forward at the conference. 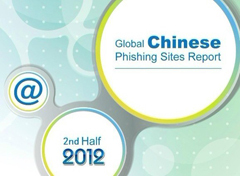 CNNIC National Domain Name Security Center (NDNSC) together with Anti-phishing Working Group (APWG) and Anti-Phishing Alliance of China (APAC) released the Global Chinese Phishing Sites Report (2nd half 2012). 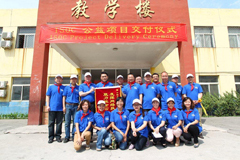 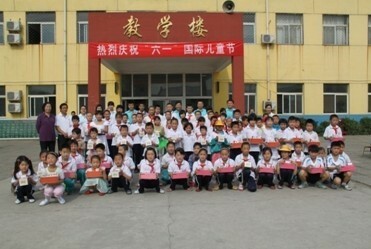 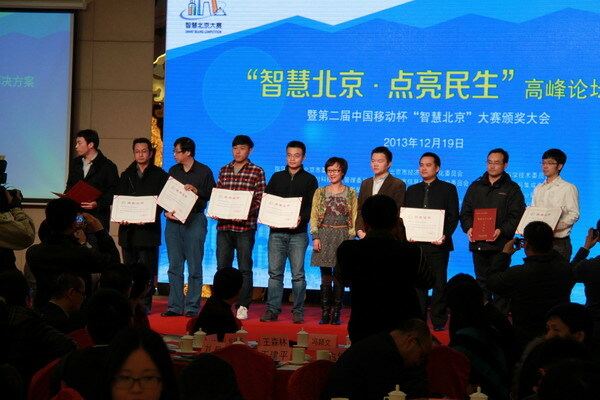 CNNIC held the delivery ceremony of Internet Society (ISOC) Community Grants Programme – “Improving Teaching Level of Beijing Daxing District Chengxin School with the help of Internet”. 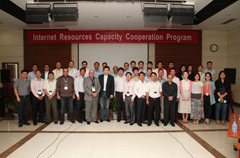 Program lasted for 20 days, experts from Brunei, Cambodia, Indonesia, Jordan, Laos, Malaysia, Mongolia, Philippines, Republic of Korea, Thailand and Vietnam participated in the program. 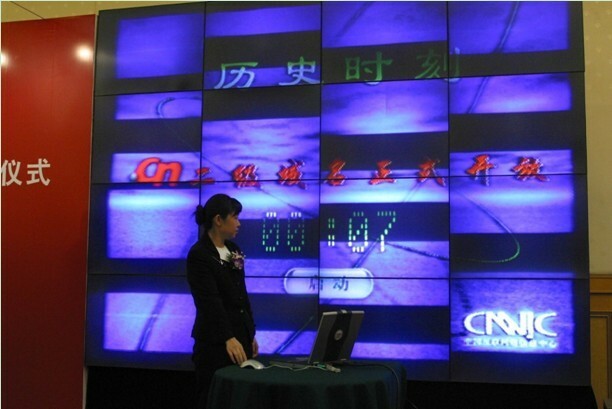 CNNIC successfully built a set of cloud service platforms for face recognition, which has reached international standard in terms of “face detection in large-angle range”, “face recognition under complicated light rays” and “3D face modeling”. 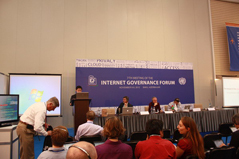 The United Nations released a new member list of MAG of the IGF. 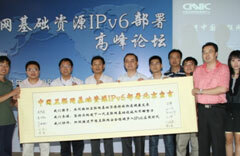 Nominated by the Internet Society, Dr. Li Xiaodong, CEO of CNNIC, was selected. 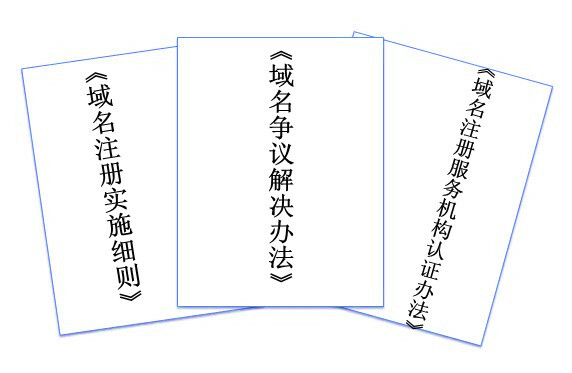 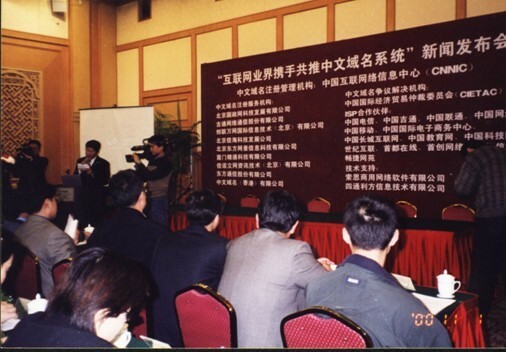 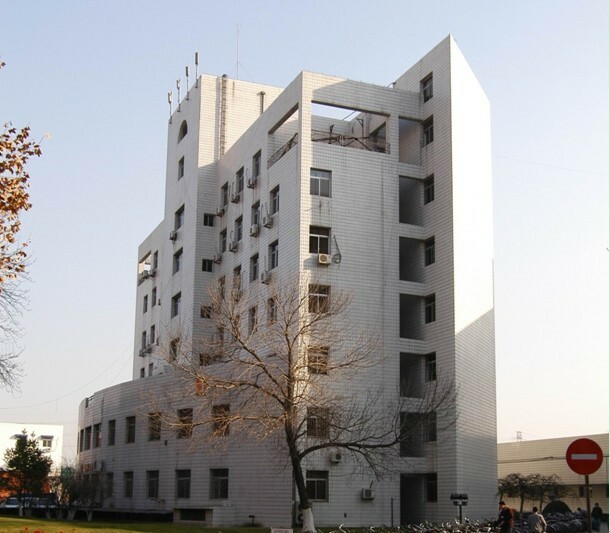 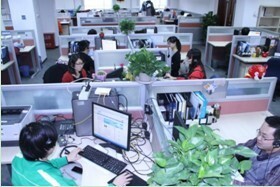 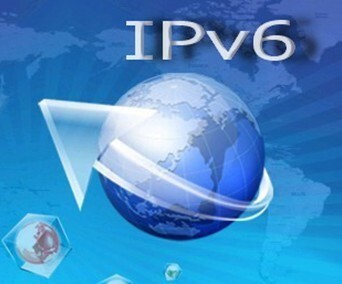 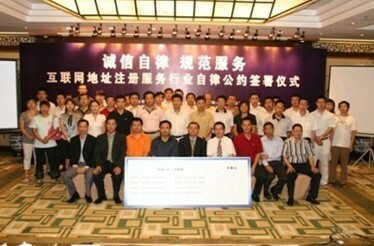 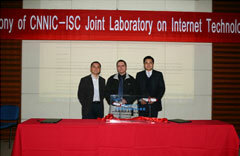 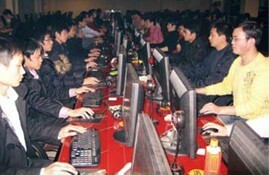 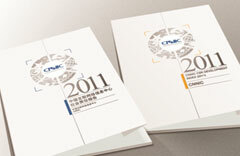 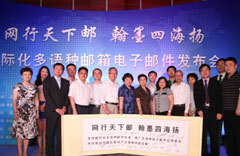 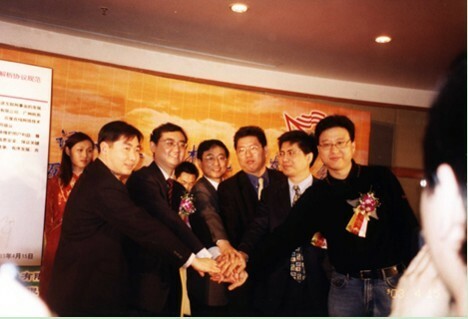 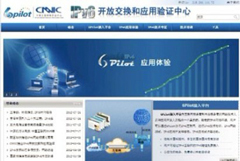 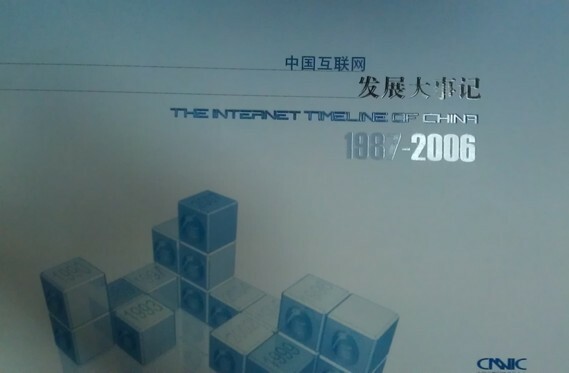 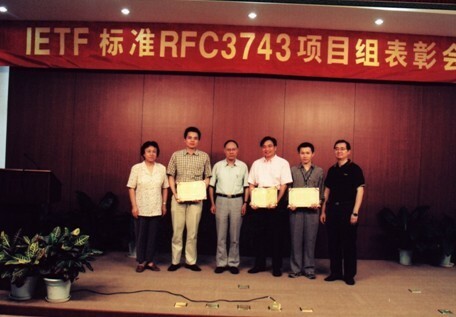 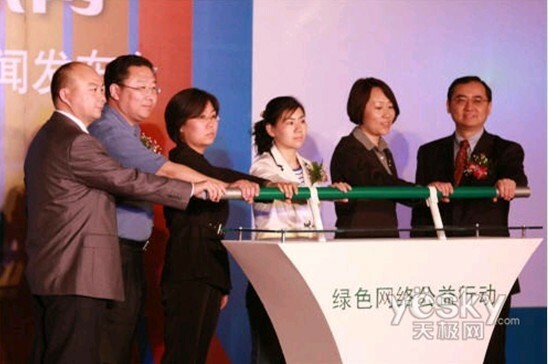 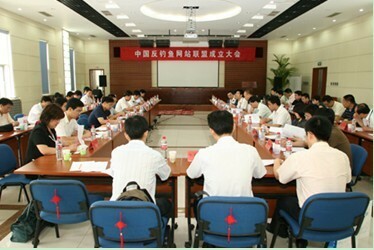 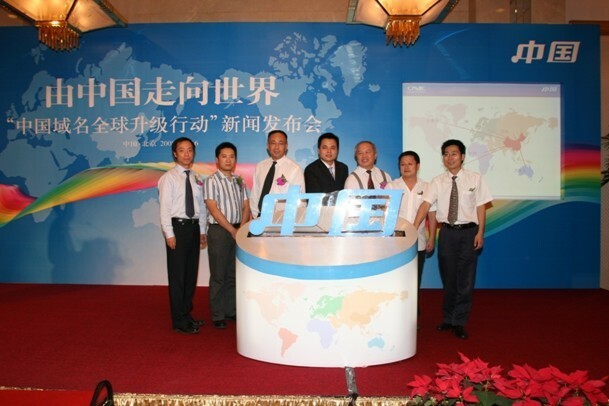 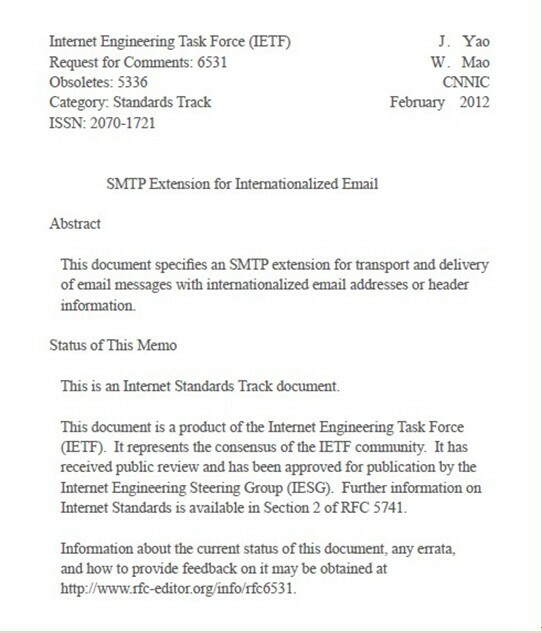 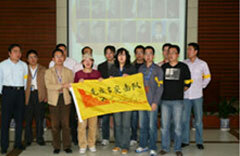 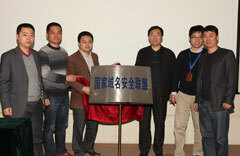 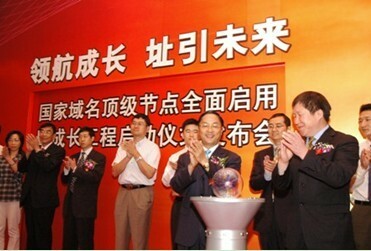 CNNIC led the establishment of the "Internet Domain Management National Engineering Laboratory." 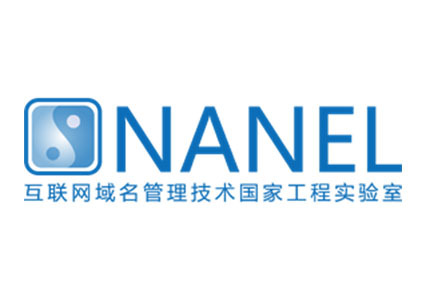 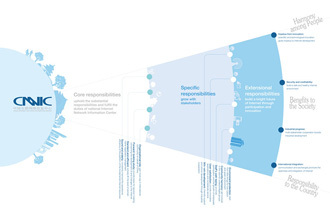 The National Engineering Laboratory for Naming and Addressing is committed to accelerating the innovation of network and information security technology and facilitating the development of the Internet industry. 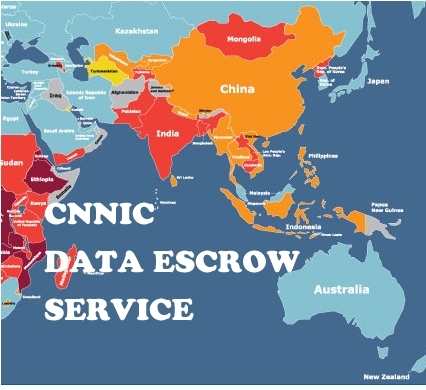 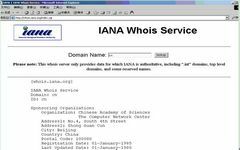 ICANN announced CNNIC had been certified as DEA that undertakes New gTLD data escrow services across the world. 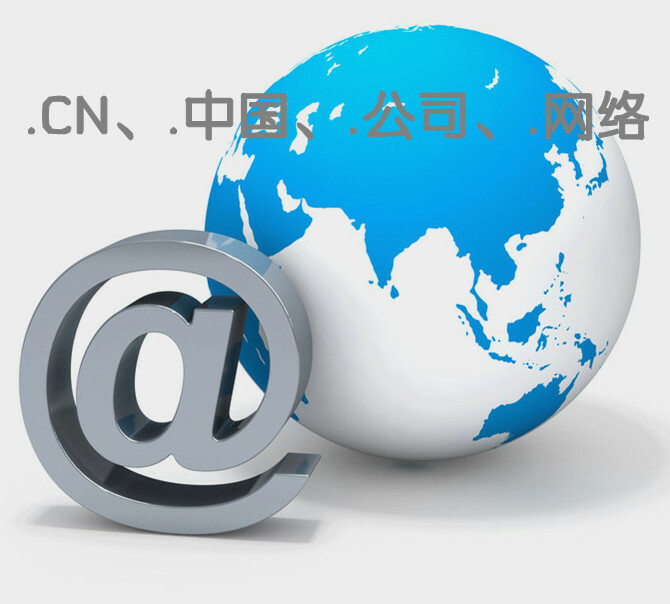 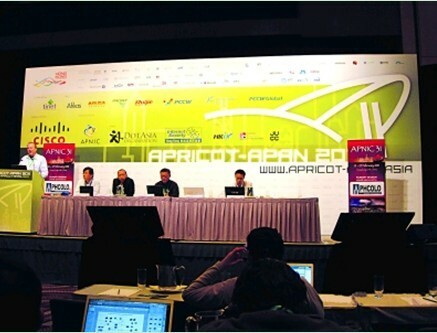 It is the second time that CNNIC plays an important part in ICANN’s new gTLD program after it was designated as one of new gTLD EBERO in April 2013. 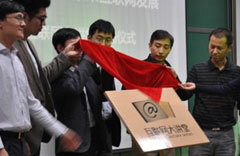 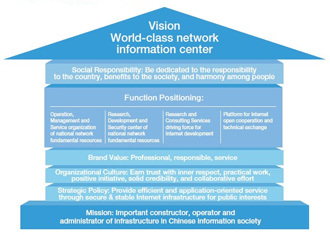 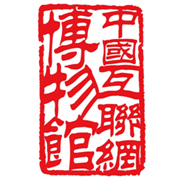 A ceremony was held in Beijing on 7 March 2014 to kick off preparation for the construction of “China Internet Museum”, the country’s first official Internet-themed digital museum. 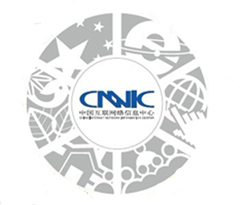 Under the guidance of CAS, MIIT and CAST, the project is undertaken by CNNIC and ISC,CNIC and CSTM. 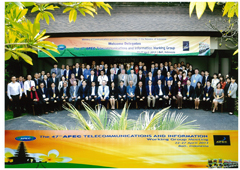 Apr 23rd to 24th, the Global Multi-stakeholder Meeting on the Future of Internet Governance（NETmundia） was held in San Paulo, Brazil. 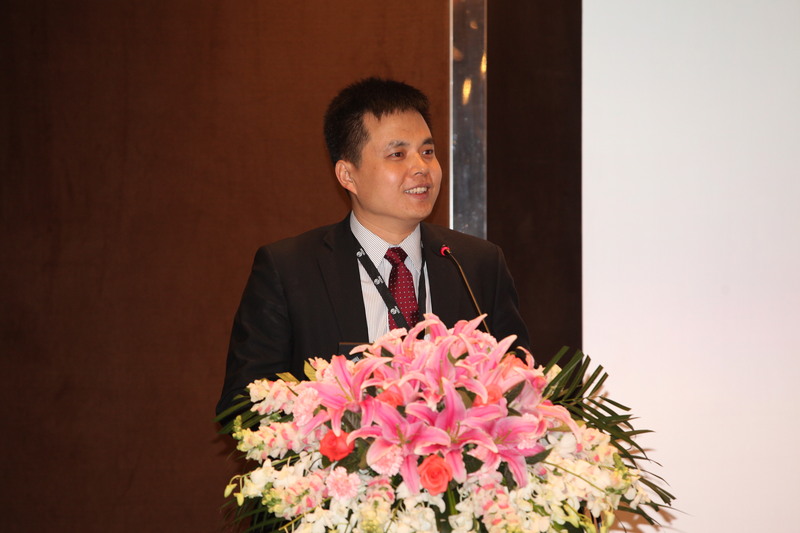 Dr. Li Xiaodong, CEO of CNNIC, submitted multiple comments to the conference. 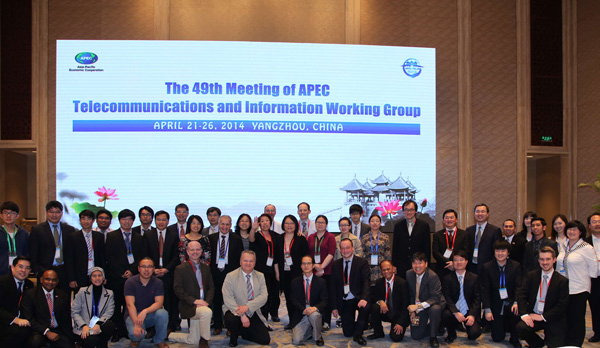 The Asian-Pacific Internet Resources Capacity Cooperation Program ,applied by CNNIC on behalf of China and co-sponsored by Indonesia, Singapore, the Republic of Korea, Russia and Viet Nam, was announced to be in the rolls of APEC programs at the meeting.